February 11th. 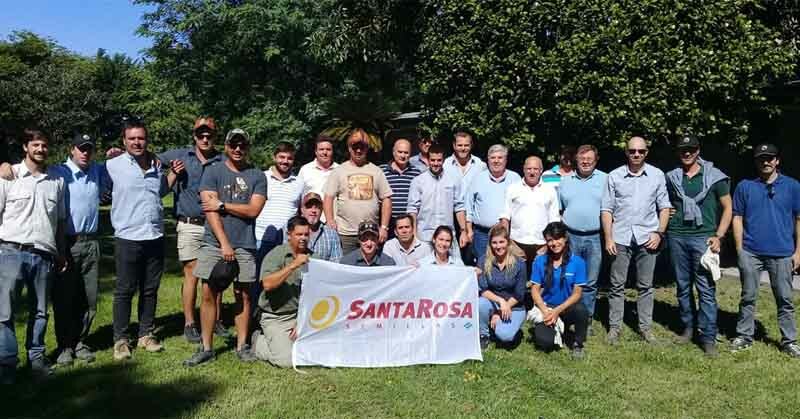 One of the largest soybean breeding companies in Argentina, Santa Rosa Semillas, will launch its affiliate in South Africa, next March. 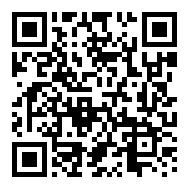 The African landing of the breeding company based in the Santa Fe Province occurred after its management participated at the Soybean Summit carried out in Durban, in 2013.